Mr. Ronnie C. Lewis, of Danville, VA, went to be with his Lord and Savior on Wednesday, August 22, 2018 at SOVAH Health. He was the son of Esta “Corky” Lewis and the late Ruby B. Lewis. 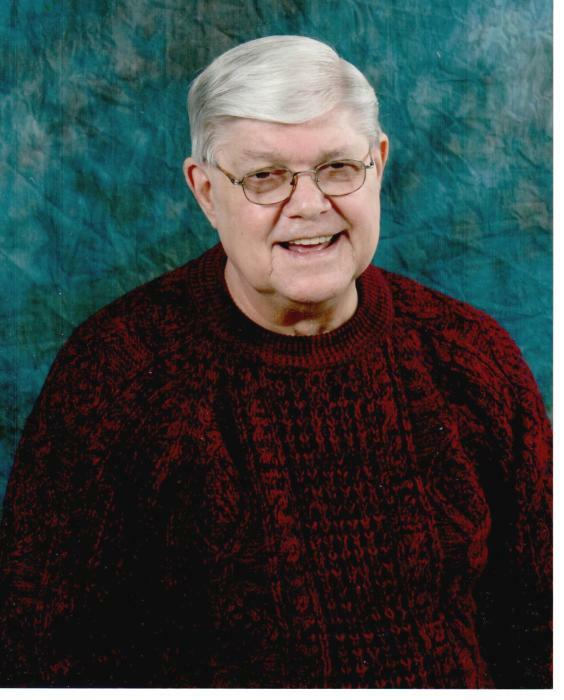 Before his retirement, Mr. Lewis worked as an Area Manager for Goodyear Tire and Rubber, and he was a member of St. Mark’s Pentecostal Holiness Church where he served on the Men’s Fellowship. He is survived by his wife of 31 years, Sylvia Lewis, of the residence; father, Esta”Corky” Lewis; children: Ron Lewis, Todd Abbott, and John Abbott; daughters: Tammy Bobruska and Sharon Lewis; grandchildren: Brandi Sams, Brandon Powell, Corey Powell, Travis Lewis, Kelly Jackson, and Daniel Ricketts; great-grandchildren: Blake, Jacob, and Makayla Powell; and Cody Frazier; brother, Terry Lewis; sister, Lawana Lewis; and brother-in-law, Roger Lewis. In addition to his mother, Mr. Lewis was predeceased by his brother, Ricky Lewis. A celebration of Mr. Lewis’ life will be conducted at 12:00 p.m. on Saturday, August 25, 2018 at St. Mark’s Pentecostal Holiness Church, 1201 South Boston Rd, Danville, VA 24541 with Dr. Jerry Foley officiating. Visitation will be held one hour prior to the service at the church. At other times, the family will be at the residence. In lieu of flowers, the family requests that memorial contributions be made to the St. Mark’s Pentecostal Holiness Church Fellowship Building Fund, 1201 South Boston Rd, Danville, VA 24541. Swicegood Funeral Service is respectfully serving the Lewis family.